Average price per square foot for condos and coops increased significantly this month over last July. The strength of the market is evident in the rising prices and the increase of contract activity this July over July2012. 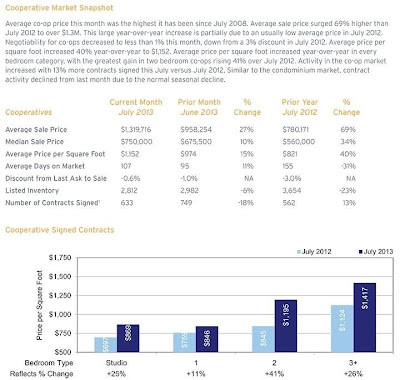 Average sale prices rose 55% year-over-year for condominiums and 69% for coops. 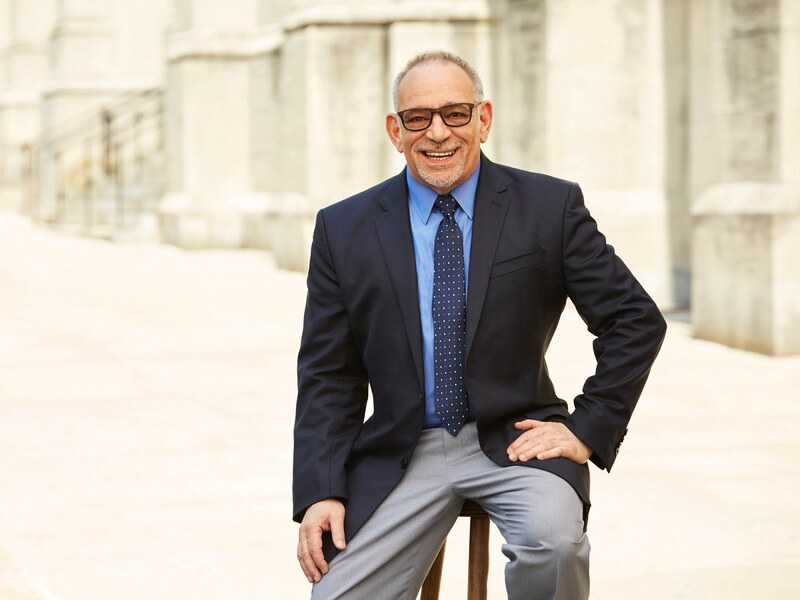 This can be attributed to a decline in sales under $1M and a tremendous 400% growth in Corcoran sales over $5M this July compared to last July. 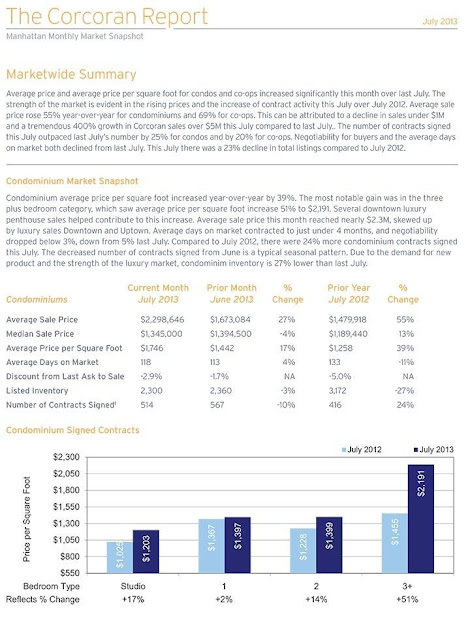 The number of contracts signed this July outpaced last July's number by 25% for condos and by 20% for coo-ops. Negotiability for buyers and the average days on market both declined last July. 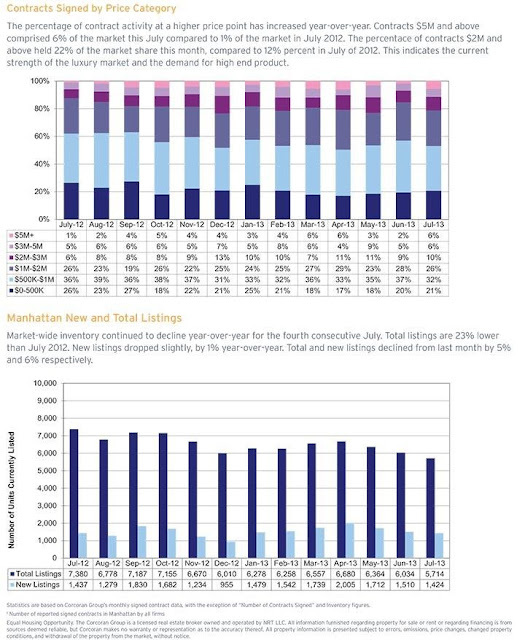 This July there was a 23% decline in total listings compared to July 2012.